Begun as the “FUNdamentals of Health Law” series by James “Chet” Barclay in 2009, the 10th installment of the series does a “deep dive” into the legal, ethical, and (if possible) technological issues arising in urgent legal matters – those matters which require counsel to “drop everything” and begin work immediately. Oftentimes patient lives are in immediate jeopardy, or a failure to obtain prompt relief may work an irreparable injury. 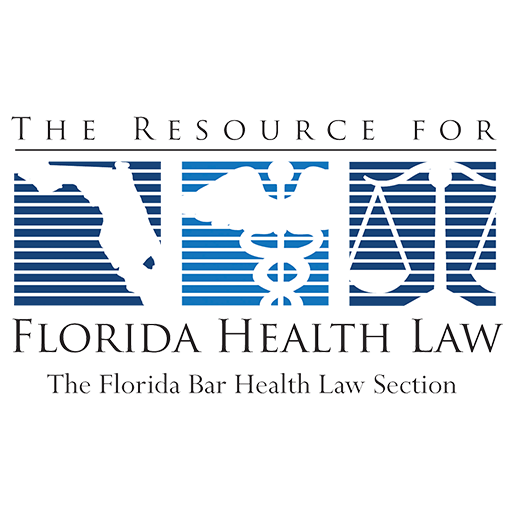 The program is designed to be immediately useful to attorneys, health care professionals, risk managers, and other health care industry participants needing to understand more thoroughly the issues and problems created by the intersection of law and medicine at the bedside. Morning and afternoon sessions will be followed by interactive panel discussions among faculty and both on-site and Internet attendees. Comprehensive materials will be provided.